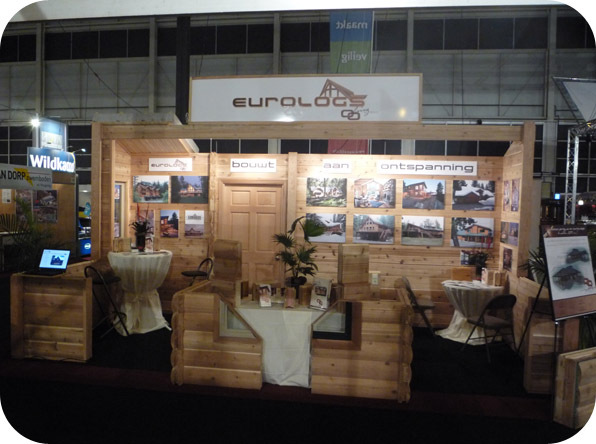 Eurologs would like you to experience the warmth and beauty of cedar. For that reason, we regularly participate in exhibitions/events, so we can speak to you personally and inform you of all options, without any obligations. For instance, in October 2013 we will be at the Show Second Home International in Utrecht, The Netherlands. Do come and visit us there.